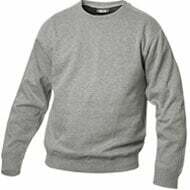 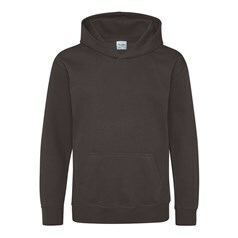 Embroidered Hoodies or hooded sweatshirts as they are sometimes referred have become one of our most popular clothing items to embroider. 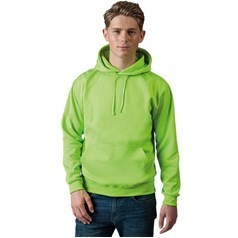 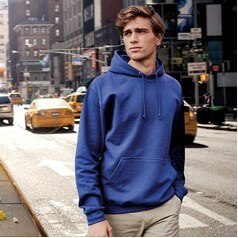 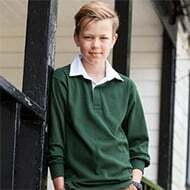 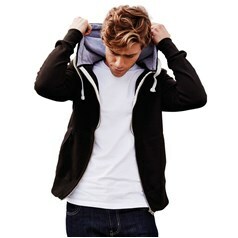 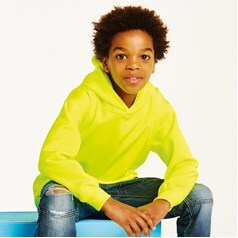 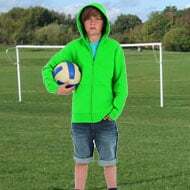 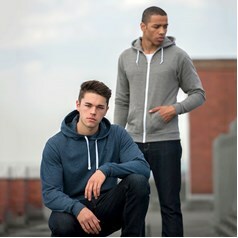 The Hoodie has grown in popularity over recent years and embroidering onto them has become a popular method for personalising the standard hoodie. 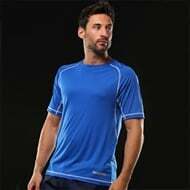 Our embroidery department uses the latest machines to ensure a superior embroidered garment. 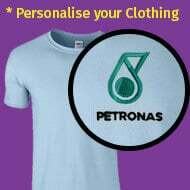 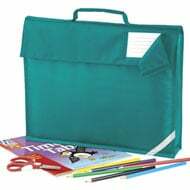 So if you are looking to have your own bespoke embroidered logo, individual name or just a simply text message JKL can fulfil your embroidery requirements.